Want to take a big trip with out the big travel time? Montreal is the answer. One of the world’s great food cities, it's known for an almost militant honoring if its French heritage, so a quick flight to our northern neighbor can feel like a full on Euro jaunt. Paula Franklin and family map out three perfect days in Old Montreal and beyond. Kick off your first morning with a decadent breakfast at trendy Faberge for some creative crepe creations like the popular apple, cheddar and caramel. Next, drive (or cab it) to the outskirts of Montreal to Space for Life — a sprawling hub of science and nature made up of the Biodôme, Insectarium, Botanical Gardens and Planetarium. Kids love the Botanical Gardens for the Monarch butterfly habitat and giant rope spider web for young climbers, while the next-door Insectarium is a famous for housing the largest collection of insects (both specimens and live crawlers) in North America. Accessible by underground passage, the Planetarium’s two theaters and the Biodome’s five ecosystems are fun stops for slightly older kids. Tip: In a city known for great food, the options around Space for Life are dismal at best. Grab some bagels at Fairmount Bagel just across from Faberge or ask your hotel to pack a picnic. Next up, walk across the plaza to the Montreal Tower, the tallest inclined tower in the world, and ride up the funicular for a showstopping view of the city. Then it's on to Romado’s for some life-changing Portuguese rotisserie chicken and an insanely large pile of French fries. The line often snakes out of the door, so let the kiddos grab a seat while mom or dad order. Head back to your hotel and rest up before a busy day tomorrow. If you choose the Ritz-Carlton Montreal, add an end-of-day dip in the enclosed rooftop pool and ogle the impressive downtown views. 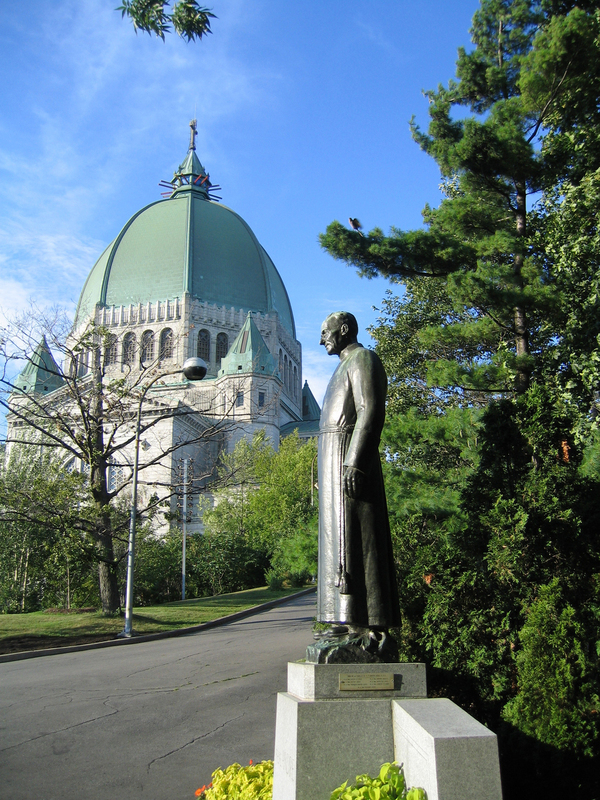 Take a hike through Mount Royal, Montreal’s largest park, to the Chalet Mount Royal for knockout panoramic views of the city. Set off either from the labeled Chemin Remembrance parking lot or straight up the stairs from Peel Street. Head back to downtown and go straight to McGill University for an undiscovered jewel, the Redpath Museum, for an easily digestible collection of dinosaurs, shells and mummies. From Redpath, it’s off to the hipster Mile End neighborhood, which is named for its position almost exactly one mile from downtown. Assuming you tried Fairmont bagels on day one, hit St. Viateur and cast your vote in this historic bagel rivalry. Meander through the neighborhood to check out the collection of boutiques, galleries and hipster coffee shops, but don’t miss Drawn & Quarterly, a hub for comic book fans with its selection of fiction, non-fiction and graphic novels. 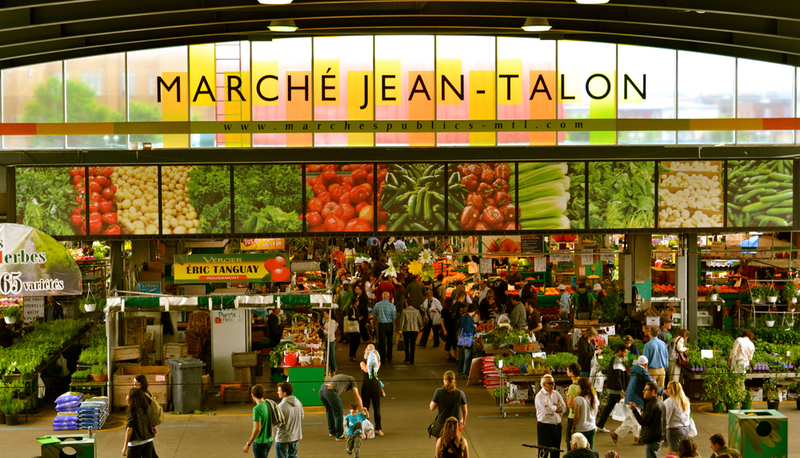 Let your walk take you to the famous Jean-Talon Market to sample the local fruit and vegetables, spices, oils, cheese, meat and fish, as well as specialties from around Québec. For a more in-depth tour, VDM Global tours can customize a family excursion of the market and neighborhood. Dinner tonight is a classic: Homemade ravioli and maple syrup pie at L’Express. Make your way to Old Town, starting with breakfast at the Olive and Gourmando for a “poached egg on your face” panini, then walk it off along the streets of Old Montreal. The pedestrian zone is mostly kitschy tourist shops, save the L’empreinte Cooperative shop that showcases the work of over 90 artists and crafts people from around Quebec, including some unique items for kids. 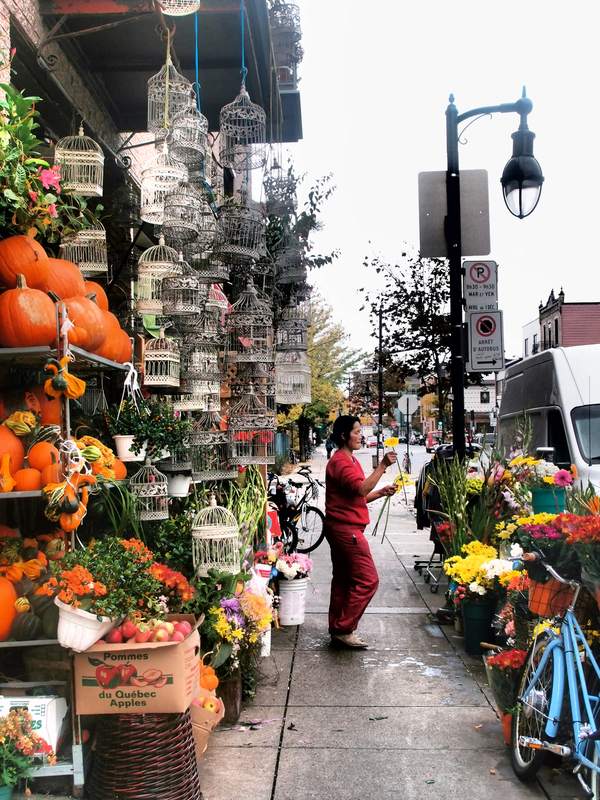 Just off the main tourist drag, Old Montreal becomes quaint and the cobblestone streets lead to one-of-a-kind shops like Lunch-a-Porter, a collection of dare-you-not-to-buy lunch boxes and bags. Lunch at Le Cartet is a must, a part restaurant/part specialty market/part gourmet grab-and-go favorite. Next up, head to the Science Centre in the Old Port, home to interactive exhibits for all ages and a selection of IMAX movies in English and French. The highlight is the Fabrik exhibit where kids are challenged to build and test their own boats, cars, parachutes and more on kid-sized facilities. It’s the kind of place a creative child could easily spend the entire day. Just steps from the museum, the Old Montreal Port is a center of activity with the Voiles en Voiles playground, the urban beach and amusement park at Parc Jean Drapeau in the summer, and ice skating rinks and holiday festivals in winter. For dinner tonight, take your pick from the Little Burgundy outposts of Joe’s Beef, Liverpool House or Le Vin Papillon, possibly the most famous restaurants in Montreal.